The international break has come and gone and league football is now upon us. As clubs prepare for their Premier League fixtures this weekend, they are being forced to deal with another problem: injuries sustained when their players were out on international duty with their respective countries. 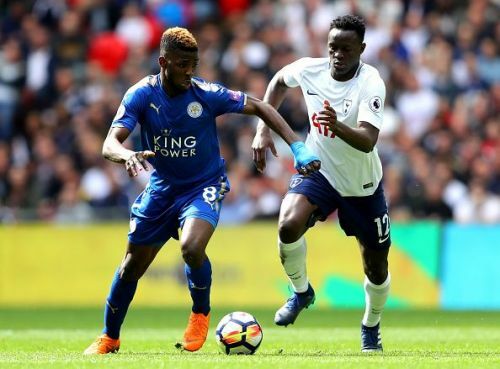 The Spurs midfielder sustained an injury during Kenya’s 3-0 win over Ethiopia. However, Harambee Stars head coach Sebastian Migne has played down fears of an injury saying, "The injury was not serious. At 3-0, there was no need to take a risk with him after he pulled a muscle in his left leg." "He is our captain, and we need him to be fully fit for a final match in November against Sierra Leone, if they are reinstated." He added, "I think we are on the way and this win is huge." 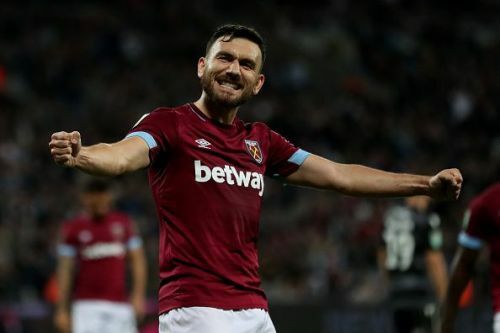 Robert Snodgrass is a doubt to face Tottenham due to an ankle problem. He was also left out of Scotland’s game against Israel in the UEFA Nations League. According to Football London, Snodgrass is set to be assessed by doctors at Rush Green soon. The West Ham defender was withdrawn from the DR Congo squad after picking up a minor injury in their 2-1 loss to Zimbabwe. Masuaku is said to have sustained an ankle injury but the defender is expected to be fit to face bitter rivals Tottenham Hotspur on Saturday. Brighton defender Gaetan Bong was ruled out of Cameroon’s Africa Cup of Nations qualifier with Malawi on Tuesday due to a suspected knock. Reports are however saying that the left-back could return for Brighton's game against Newcastle United this weekend. 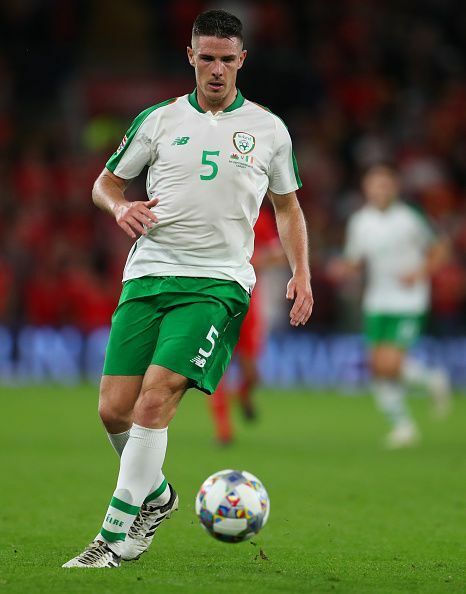 Ciaran Clark suffered a thigh injury in training during the international break. Newcastle are set to assess him before they can clear him for Saturday's game with Brighton. A statement released on Newcastle's website said, "The Newcastle defender suffered a thigh injury during training ahead of the match. He will be assessed further on his return to Newcastle later this week."